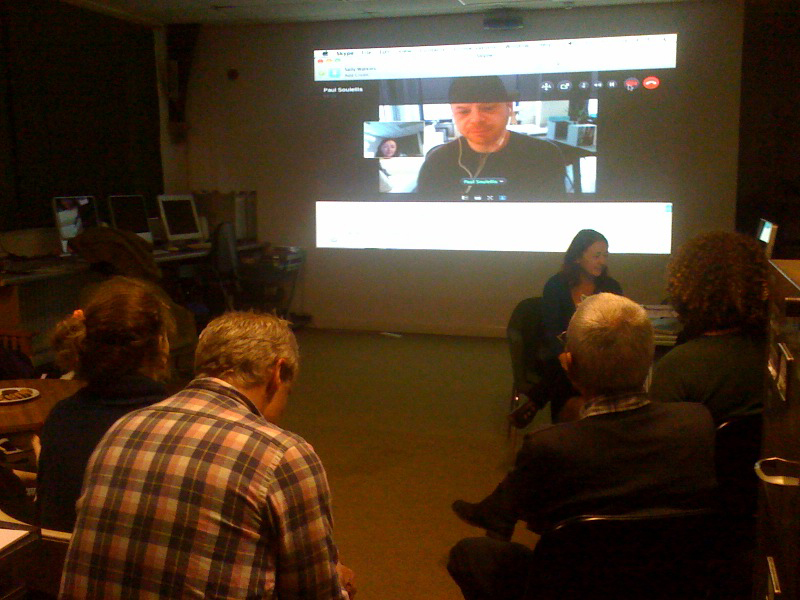 ex-lab & b-side session at DIVAcontemporary Sally Watkins in conversation with Paul Soulellis live from New York. Rose Ferraby (Exeter Uni.) 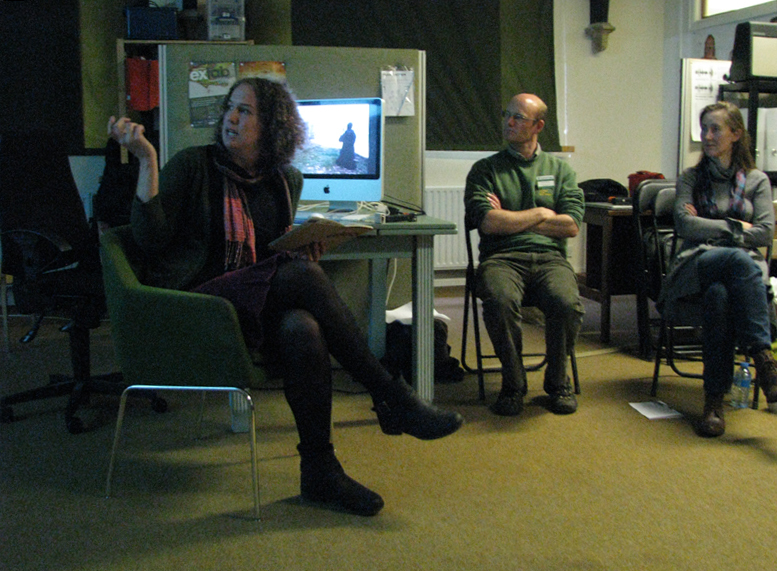 Rob Rhodes (National Trust) Alice Angus (Proboscis). This entry was posted in partnerships, visual. Bookmark the permalink.